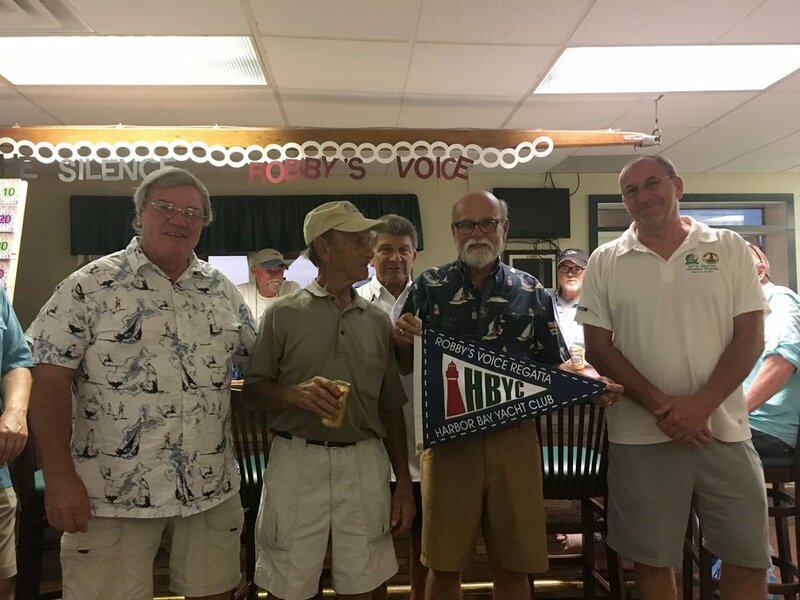 HBYC has a sailboat-racing program with four major events scheduled in 2019. To see a flyer of our 2019 events click —> here. Our racing fleet spans a wide range of boats and crew experience, but all share the desire to have fun and improve sailing skills. Each boat is rated by a performance handicap racing formula to even the competition. The club's races take place on weekends, sailing various courses around Sandusky Bay. Opportunities are available for other Inter-Lake Yachting Association sanctioned races. To register for any race, download the Race Registration Form to your desktop. Use your favorite pdf reader such as Adobe Reader to fill out the form. Save it back to your desktop and email it to russell@marcks.cc. 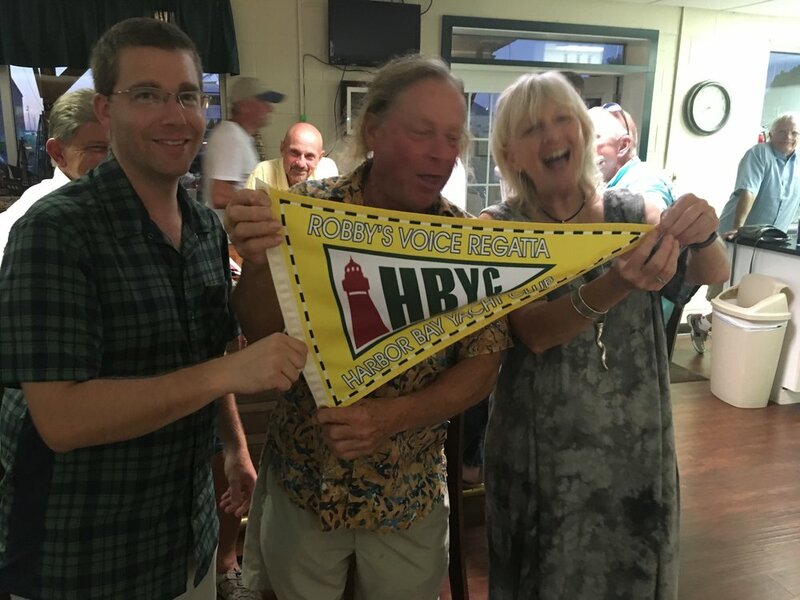 Skipper's meetings are usually held at 10:00 A.M. in the HBYC club house on race day. The start time for each event is published in the Notice Of Race and may be adjusted as conditions require. We try to manage our races so boats and crews are in the dock by 5:00 P.M. on Saturdays and 3:00 P.M. on Sundays. If you are interested in crewing or learning more, come to a skipper's meeting on race days and volunteer to crew on a boat ( skippers are always looking for crew ) or contact Harvey Rickert or Russ Marcks.